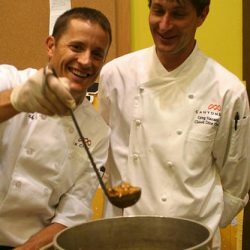 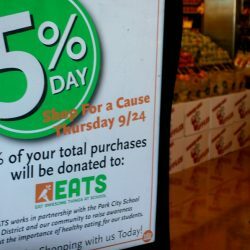 Whole Foods Market in Park City will donate 5% of all sales to EATS Park City on Thursday, October 13th. 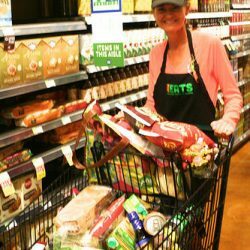 All you need to do is shop! 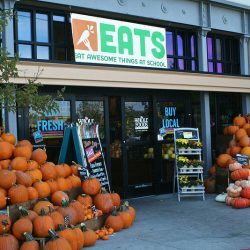 PLUS – You can try new school food recipes from the school district’s Child Nutrition Services 15 TO CLEAN program made by local restaurants!